900 Booths of unique holiday gifts taking place over TWO weekends. For the past 36 years, America’s Largest Christmas Bazaar has been on the forefront of helping the hungry during the holidays. 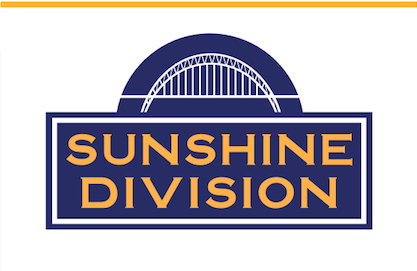 Look for “Sunshine Day” this November 30th – bring two items of nonperishable food (per person) for the Sunshine Division and get free entry to the event into the Portland Expo Center Event! The Christmas Bazaar raises over two-tons of food each year! This is one of the largest single-event food donations made by a local Portland business.